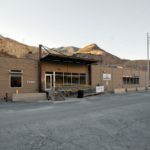 Built on the lip of the Kennecott Copper Mine, the World’s largest open pit mine, the Kennecott Mine Office Building project consisted of six structural pod units totaling 12,000 square feet. 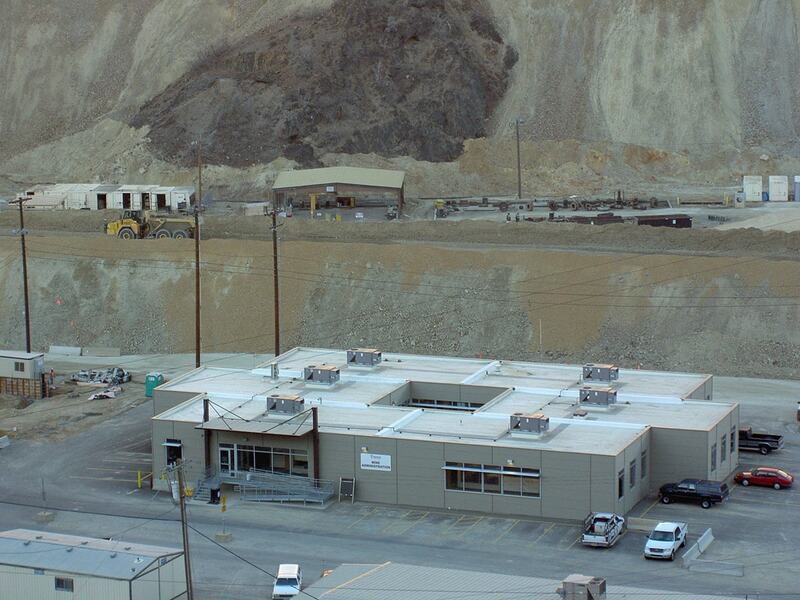 The six pod units were designed so they can be disassembled and relocated if necessary, as the Kennecott Mine grows. 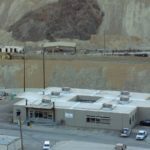 The office building achieved a LEED Silver certification and provides Kennecott Copper with administrative office space for the mine manager, engineering and safety personnel. 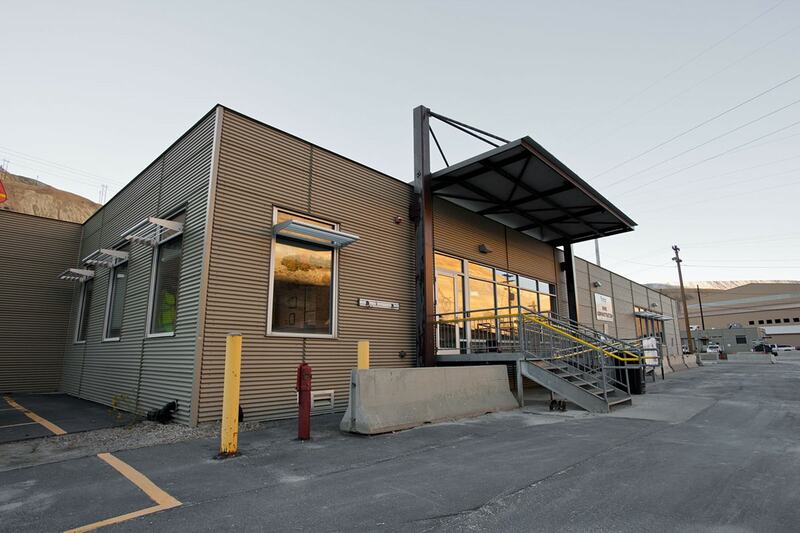 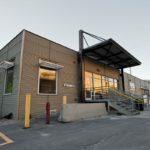 The building includes conference rooms and break rooms, offices and cubicles as well as an open center court patio. 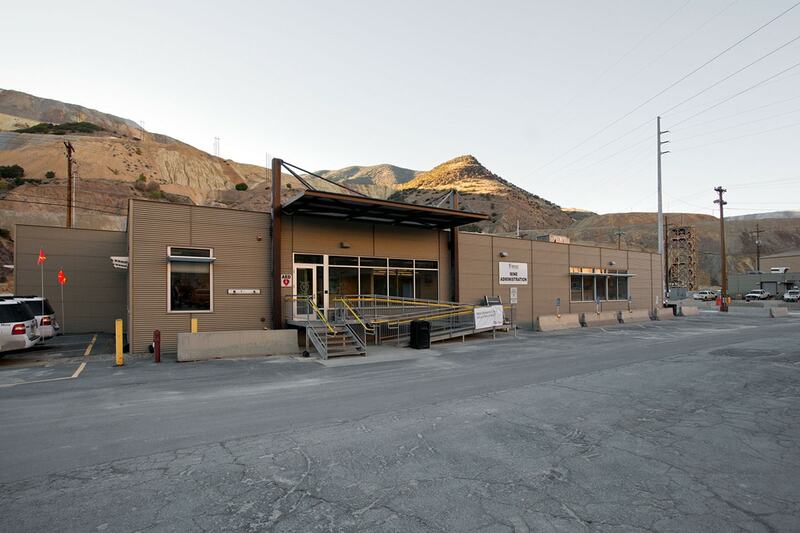 The building sits 100 yards from the main haul road where the truck operators can interact with mine operations on a daily basis.